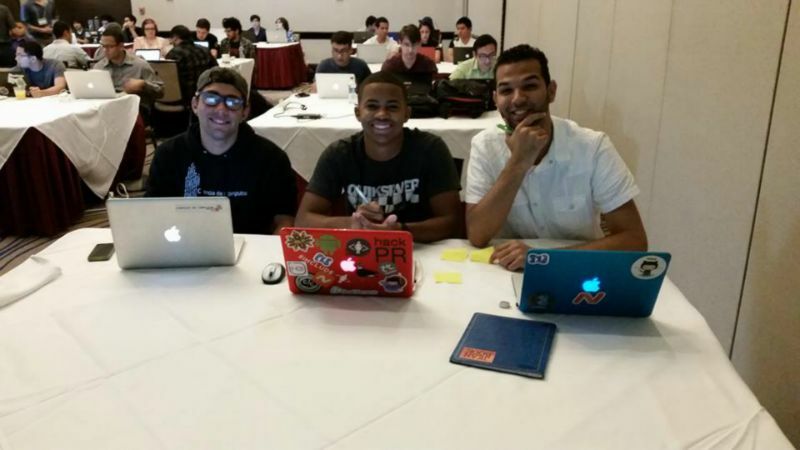 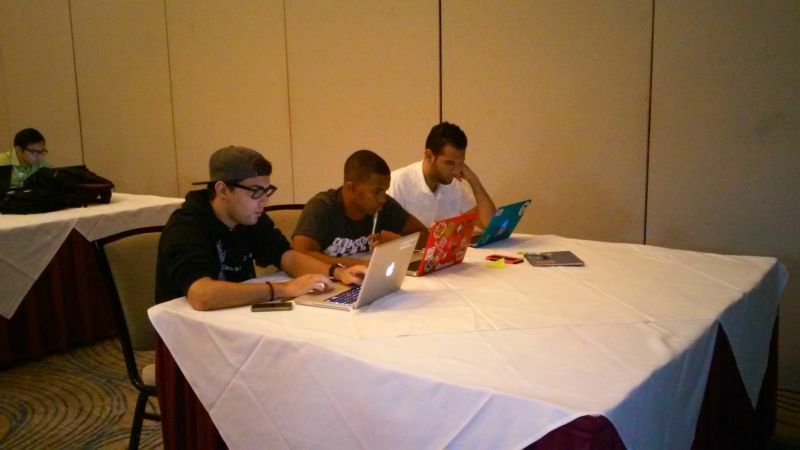 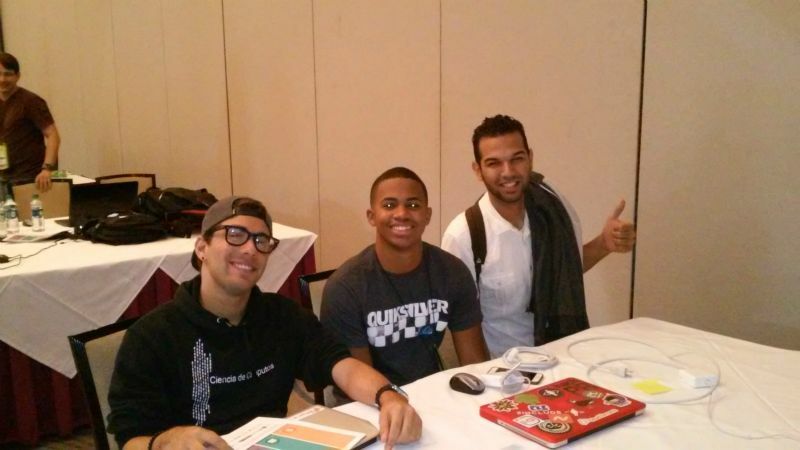 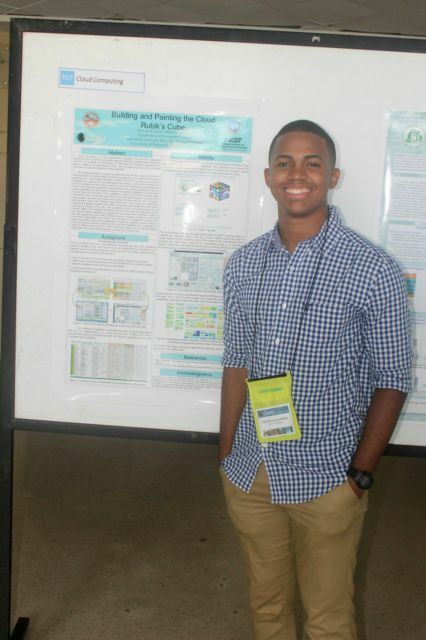 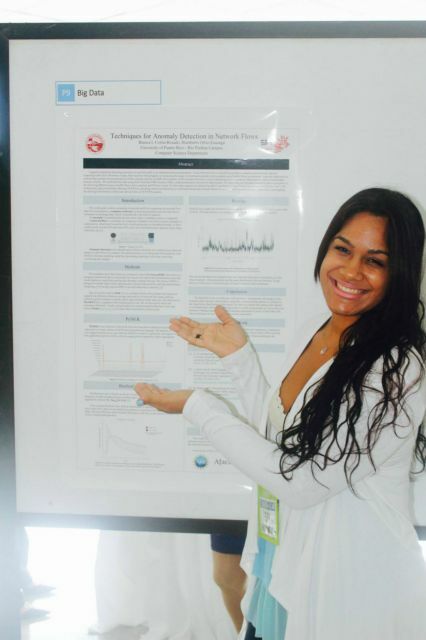 Students from the UPR participated of the first CAHSI Capture the Flag competition that was held the 12 of September of 2015 at the Caribe Hilton Hotel in San Juan. 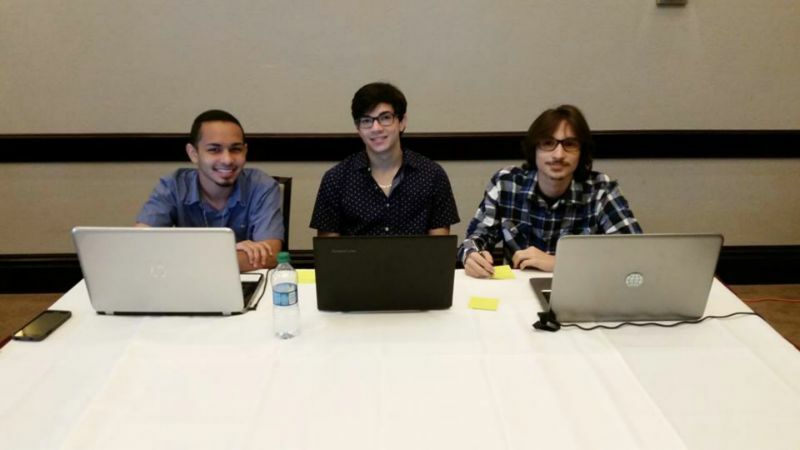 Out of 14 teams that included students from graduate programs and students from well established Cybersecurity programs our two teams from the University of Puerto Rico Río Piedras got the positions two and seven. 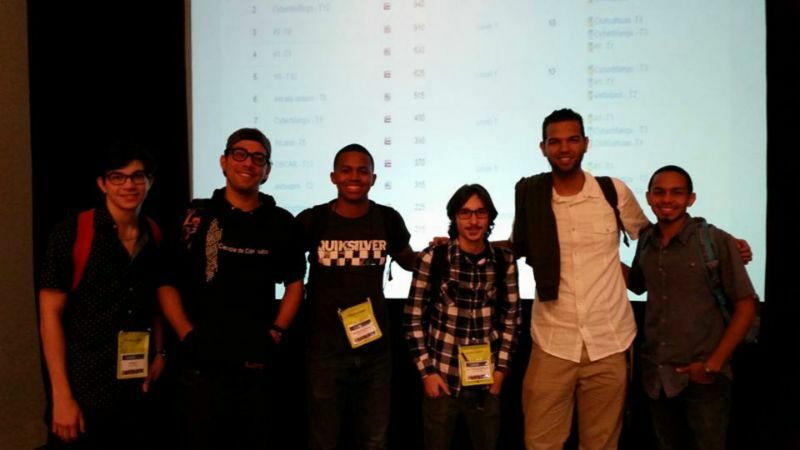 The group that obtained the second place was awarded with a special price. 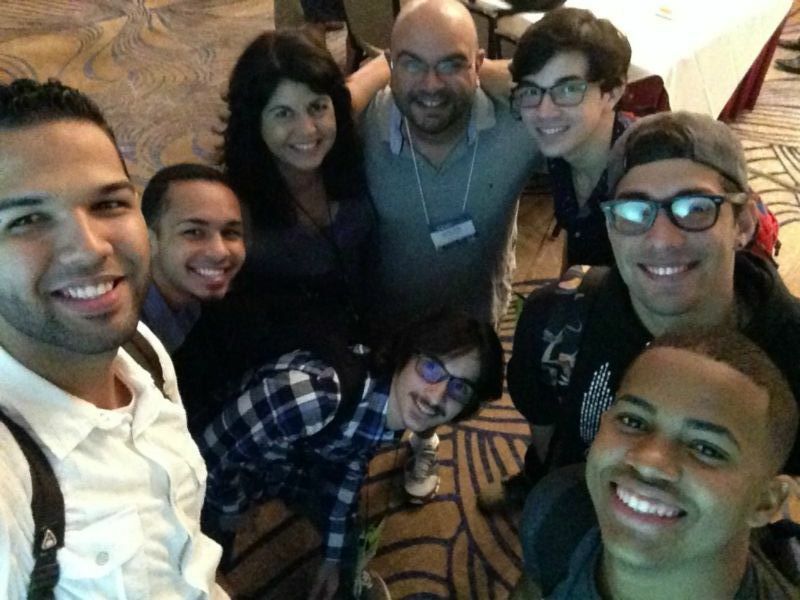 The CAHSI 2015 summit engages faculty, students, industry, and other collaborators in activities that: (1) Build connections, (2) Disseminate effective and promising practices, (3) Prepare students for pursuing higher education and productive careers in computing, (4) Promote conversations and actions that address advancement of Hispanics in Computing. 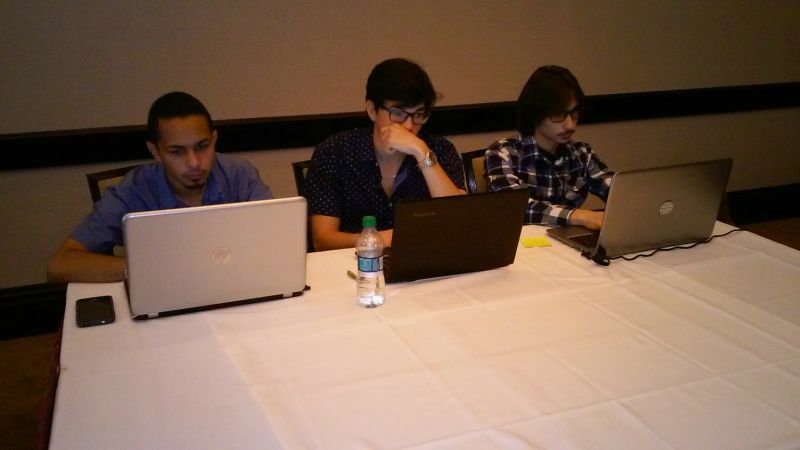 To be the first CAHSI CTF competition it was well organized, and the competition ran smoothly without technical difficulties. 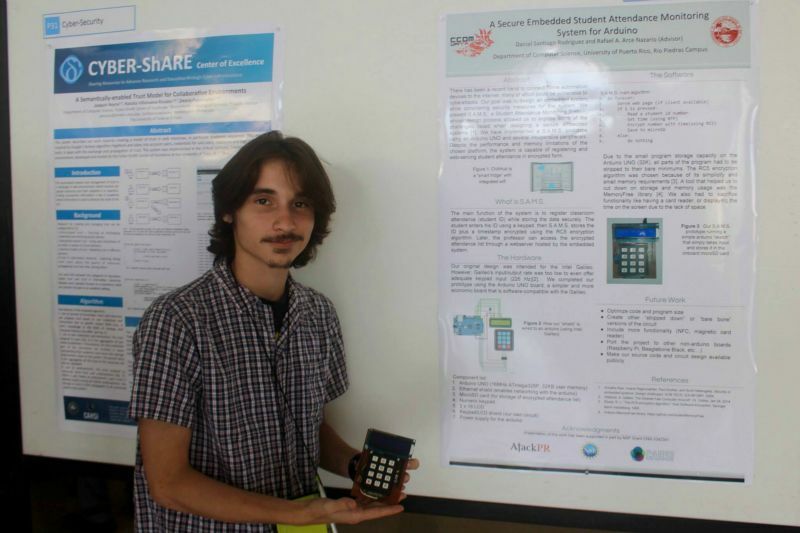 The students seemed happy to be participated and celebrated each flag captured. 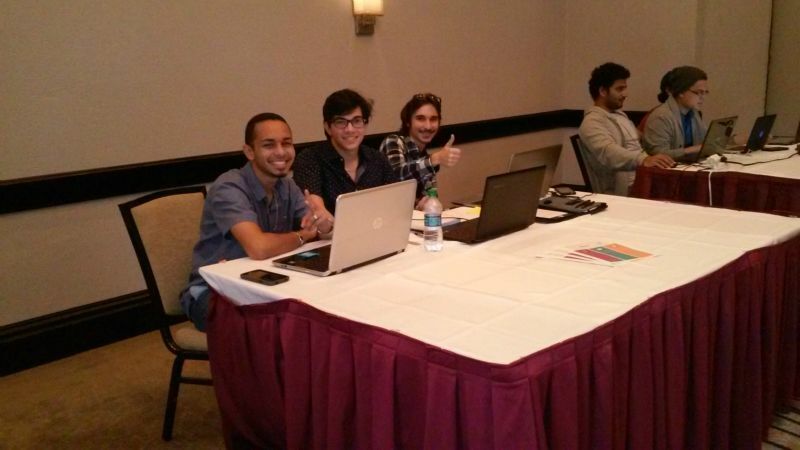 It was a really fun event. 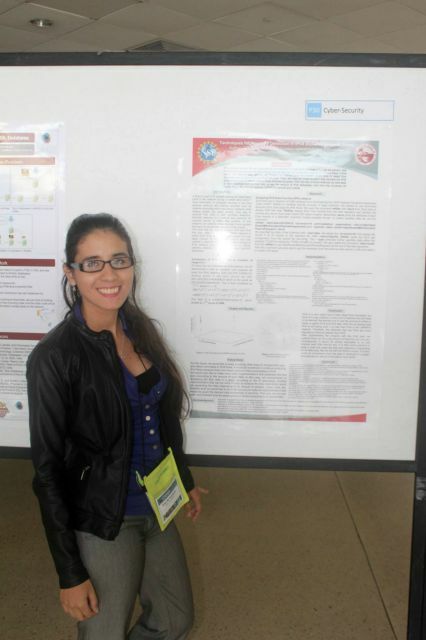 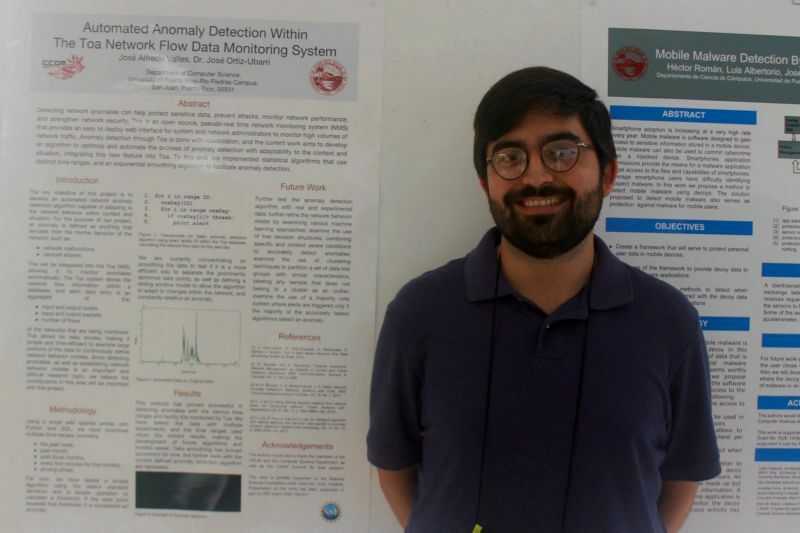 Besides participating in the CTF seven students presented their undergraduate research work in Cybersecurity. 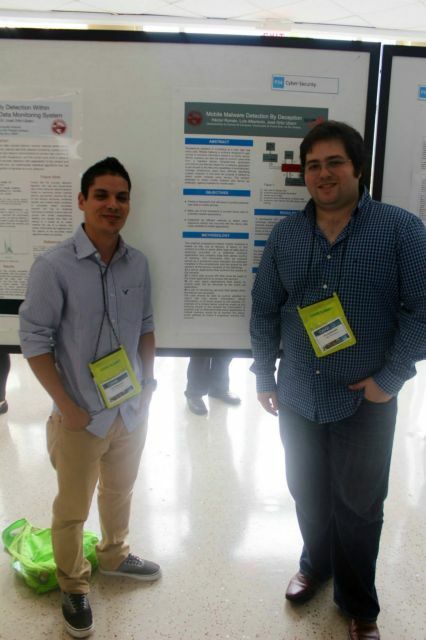 It was a great opportunity to disseminate their work and to network with other undergraduate and graduate students in Computer Sciences from other Hispanic Serving Institutions.